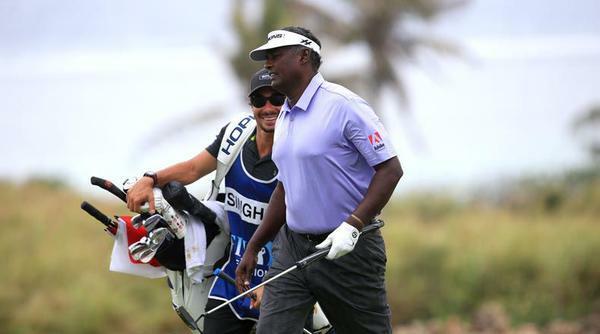 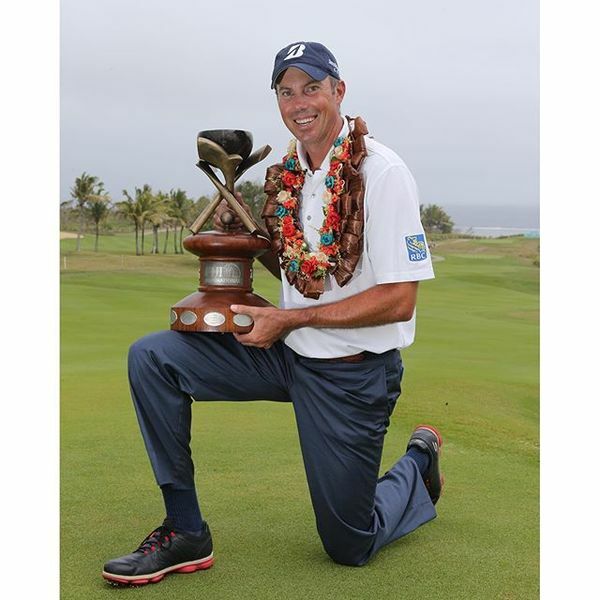 After the conditions the #FijiIntl has been played in, Matt Kuchar's winning score of 4-under is seriously impressive! 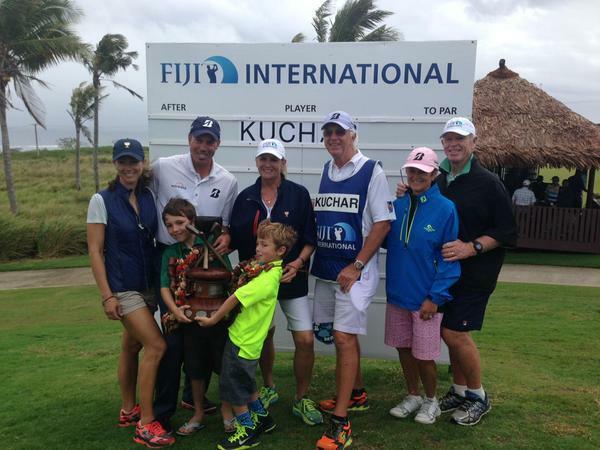 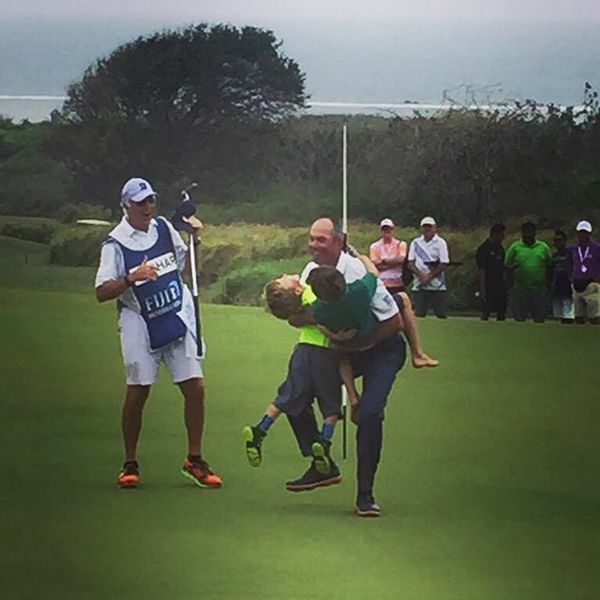 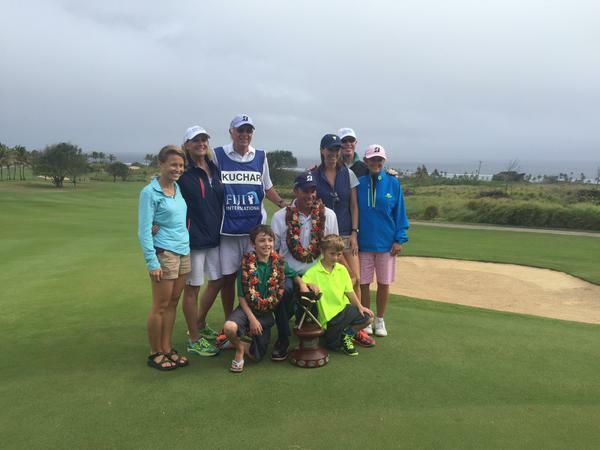 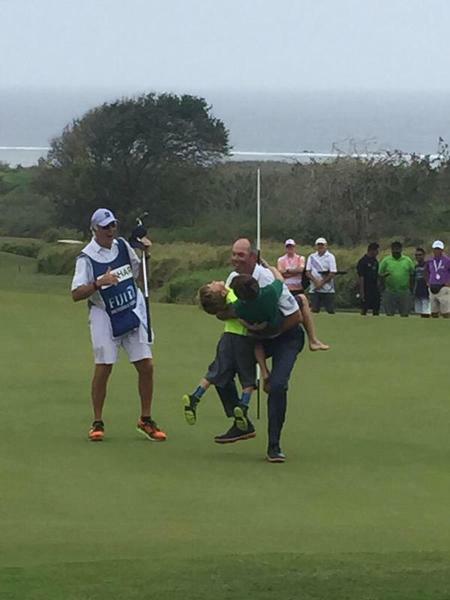 Here's our winner - Matt Kuchar #FijiIntl champion! 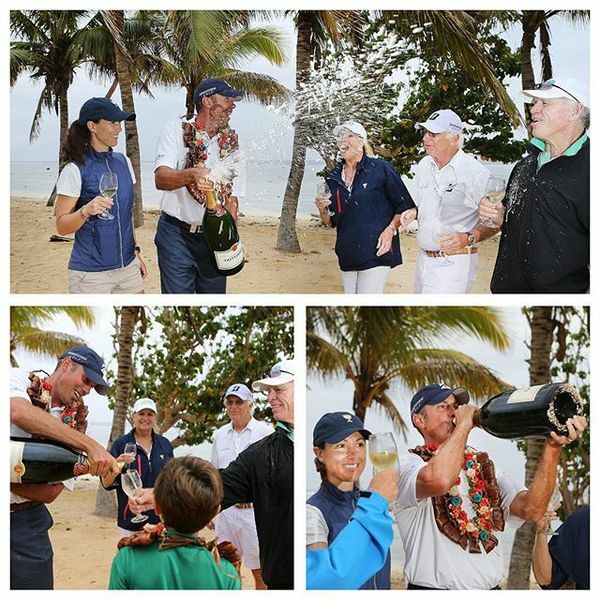 #FijiIntl champagne celebrations! 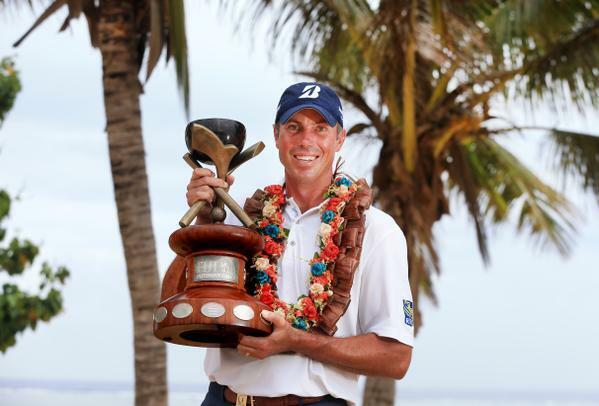 @bridgestonegolf - congrats Kuch! 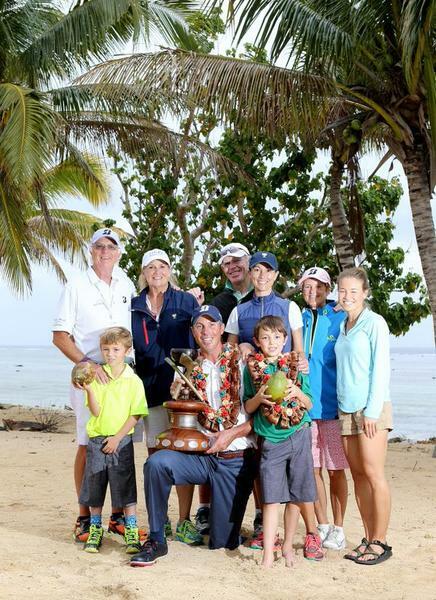 We are celebrating at the Fiji International!